It’s less than 4 weeks until Christmas but shh don’t say to out loud because everyone might not know yet and we don’t want to scare anyone. With this in mind I’ve compiled a list of 10 Things I would like for Christmas! Yup still loving the tunes from this show and would love the next lot of CDs to listen to in the car. 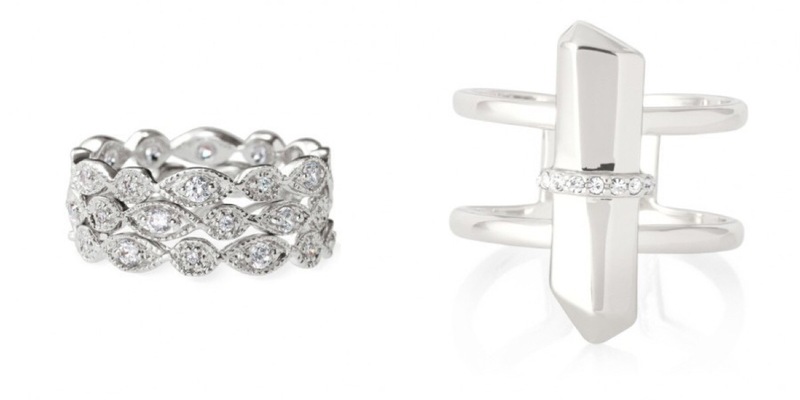 I love sparkly things but if I’m honest I only wear my wedding ring and engagement ring. However Tiffany showed us this beautiful set of three stackable stirling silver rings. I fell in love but when I went to order one from the website I got so distracted but so many pretty things that my head exploded! So tempted with the Rebel Ring as well! These two Blu Rays have been sitting in my Amazon basket for quite some time! I think it’s possibly time to get them don’t you? Yes I know, I would like a new veg peeler. Not an electronic fancy schmancy one either just a plain standard hand held one. My current one has started falling to pieces. I’ve not had it that long. I bought it at Keswick market back in April. 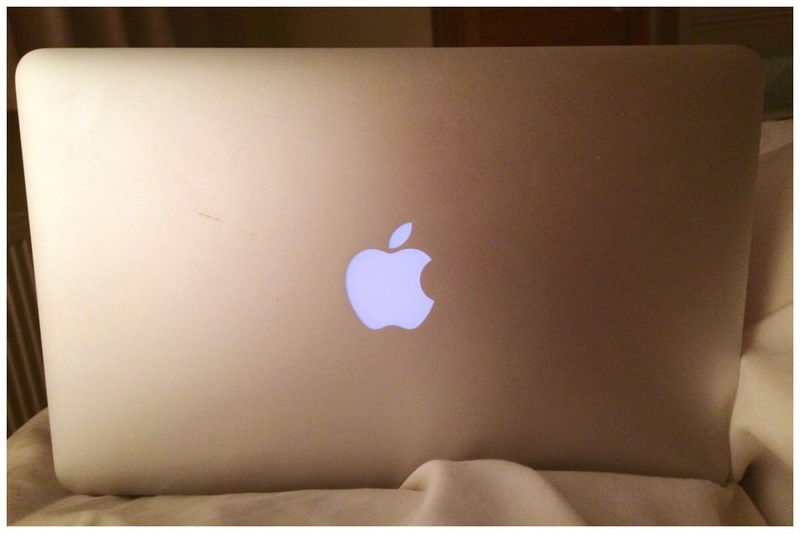 I’ve yet to get a cover/case for my MacBook and I think it’s about time I did before I destroy it! You may notice from the above picture that there seems to be a couple of scratch marks – in fact they’re crayon courtesy of Little Miss! And whilst we’re at it I could do with a cover for my phone! I’ve already dropped it once so it has a scuff on it but I’d be pretty buggered if I smash it! I came across this super cool Lola Bunny one recently. Facebook keeps advertising Impractical Jokers t-shirts to me and I’m very tempted!! Especially since I got tickets to go see them next year!! Have you got a Christmas wishlist? I love Crêpes as well! A Crêpe maker would be awesome. What are impractical Joker Shirts, though? never heard about that. I had one purse that lasted for years! Although to be fair it was real leather and cost £80! I got my crepe maker!! It was a Christmas prezzie from hubby’s Nain which we always get early! 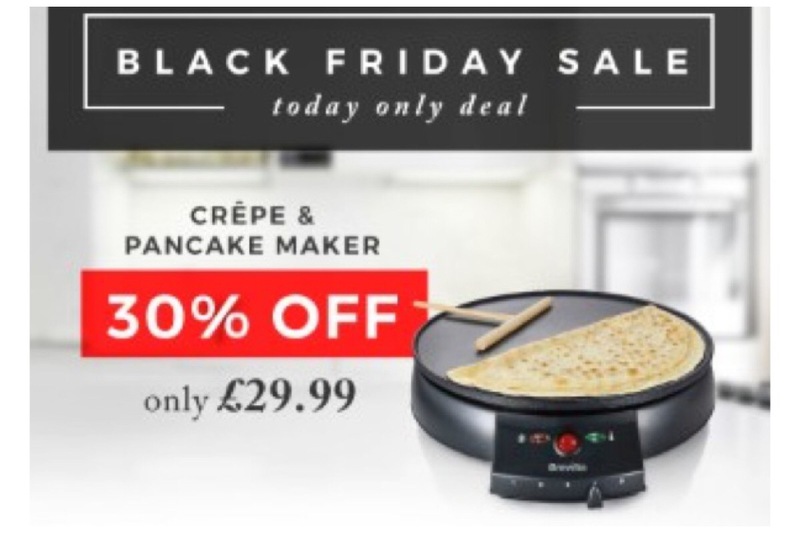 Not used it yet but possibly on Christmas Day we’ll be having crepes for brekkie!! What’s wrong with you not liking crepes?!! Do you like pancakes then? My friend has a weird thing with coloured bedding, she can ONLY sit on/sleep in pure white bedding! I absolutely love Impractical Jokers, so do my boys they are just hilarious I usually end up crying form laughter watching them 🙂 Thanks for linking up to #TenThings lovely, have a brilliant Christmas!